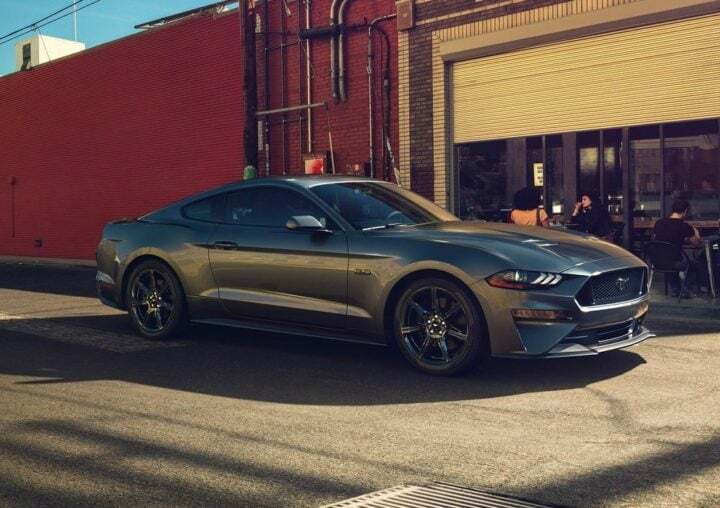 Ford has revealed the 2018 Mustang with styling tweaks and new gearbox. 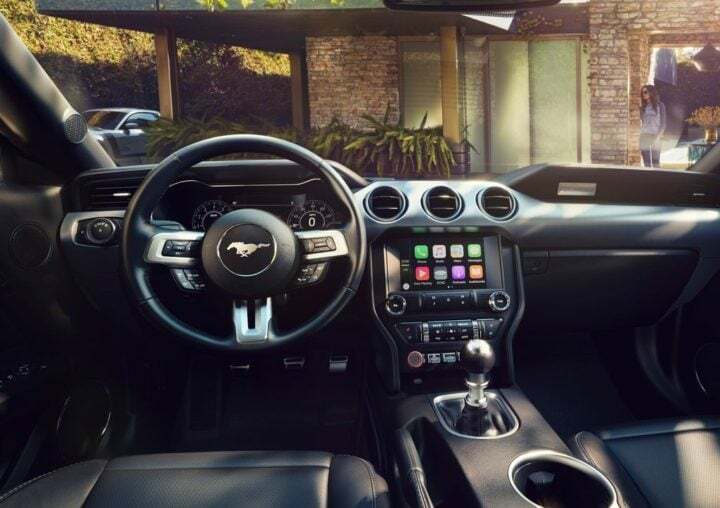 In its fifth generation, the new Mustang gets updates to its exteriors, interiors and drivetrain. Since the Ford Mustang is now also sold in India, the new 2018 model will come to us eventually. 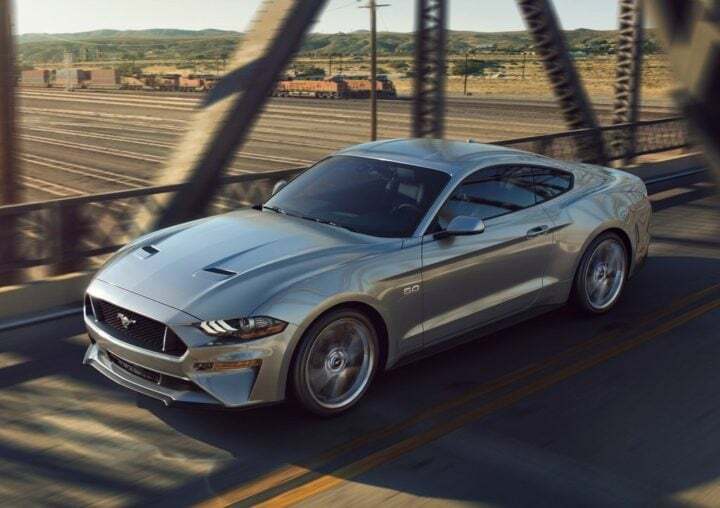 An international launch of the 2018 Ford Mustang will take place by fall 2107, following which it will be launched in India as well. Expect prices to go up slightly. 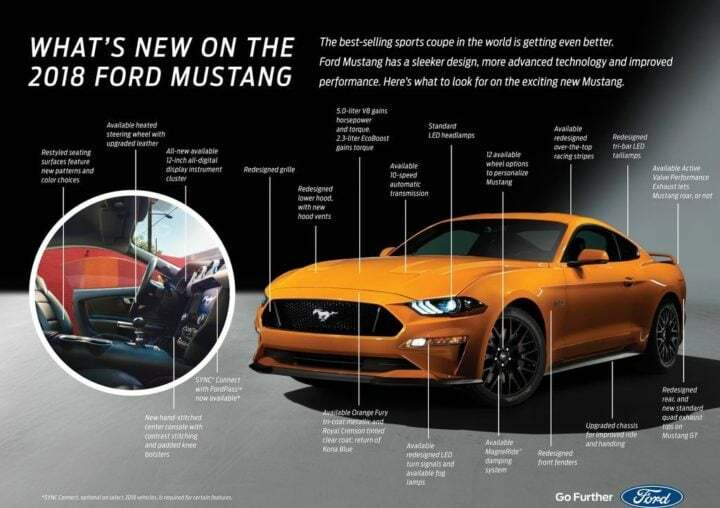 Here’s more on the new Ford Mustang facelift. FordPass Smartphone app compatibility – Owners can unlock, lock, find the car and start the car through their phone. The biggest change Ford has made to the engine lineup is the decision to drop the V6. 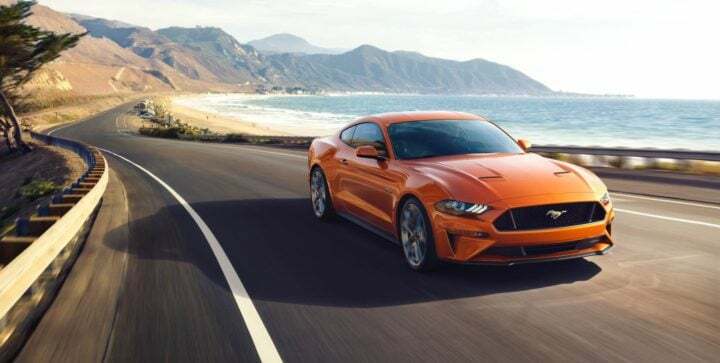 So, the 2108 Mustang will only be available with either a 2.3 L EcoBoost engine or a 5.0 L V8. Also, the oft criticised 6-speed automatic transmission has been replaced by a new 10-speed SelectShift automatic gearbox. Ford claims it provides “provides more accurate, quicker upshift and downshift capability”. The V8 powering the current model makes 435 HP and 400 Nm in the American-spec. In India, it has been detuned to produced 401 PS. 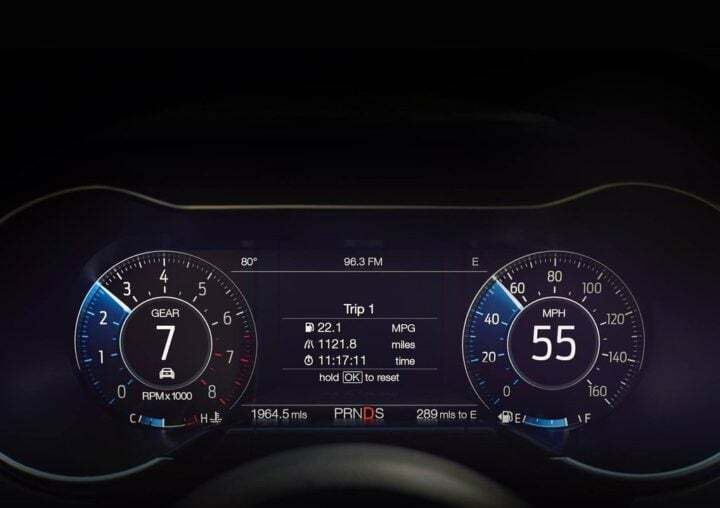 Official power and torque figures of the 2018 Ford Mustang have not been revealed yet. According to Ford’s official website, the new Mustang will go on sale in the North American market by fall 2017. Expect the India launch of the 2018 Mustang to take place in early 2018. Currently, the Ford Mustang in the GT V8 spec retails for Rs. 66.30 lakh (ex-showroom Delhi). Prices could go up to around 70 lakhs with the launch of the new model. The cheaper 2.3 L EcoBoost variant is unlikely to make it to India. 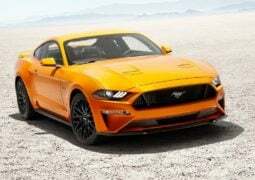 Stay tuned to Car Blog India for more updates on the 2018 Ford Mustang India launch and price.